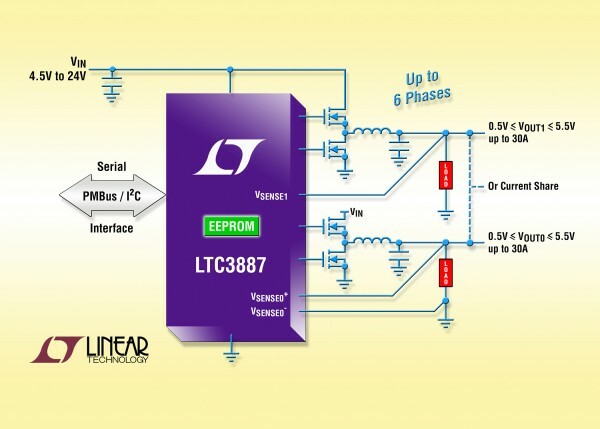 The LTC®3887/LTC3887-1 are dual, PolyPhase DC/DC synchronous step-down switching regulator controllers with an I2C-based PMBus compliant serial interface. The controllers use a constant frequency, current mode architecture that is supported by LTpowerPlay™ a software development tool with graphical user interface (GUI). 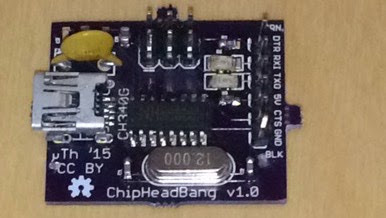 The LTC3887 has integrated gate drivers. The LTC3887-1 has three-state PWM pins to drive power blocks or DrMOS power stages. The LTC3887 is an enhanced version of the LTC3880 with greater output voltage range and more digital features. Refer to page 15 for more detail. FLIR TG165 – do you know a golden middle way …?